Every restaurant and grocery store throughout Arizona is looking for check-out solutions that will increase customer experience while reducing overhead and better managing inventory. 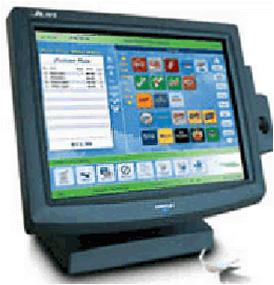 American Point of Sale specializes in POS software and hardware. Our 30 years of experience gives us a unique perspective that allows us to understand the issues that you face. With our point of sale products, we quickly turn those issues into solutions. What are the POS hardware and software benefits? Restaurants can gain valuable productivity with the installation of POS hardware and software. Faster order taking and entry times, product knowledge and availability at the server's fingertips, fewer mistakes while gaining customer retention all are added benefits of the point-of-sale products from American Point of Sale. Efficiency and streamlining of operations is what POS hardware and software from American Point of Sale can do for your Arizona restaurant. Lower operational costs and ease of use for employees allows your business to flourish and practically run itself. 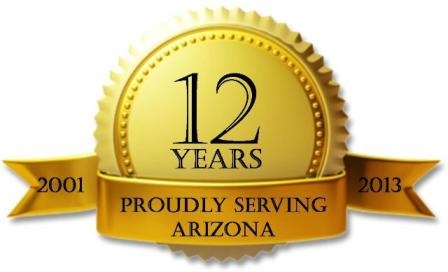 Independent grocery stores across Arizona are looking for ways to make customer satisfaction higher, speed up the check out process and reduce overhead costs, not to mention compete with the chain stores. American Point of Sale offers many different point-of-sale hardware and software solutions to help grocery stores achieve these goals, taking away the advantages the chain stores had over independent grocers. Contact American Point of Sale today to learn how POS hardware and software can help your grocery store or restaurant increase your customer's experience and streamline operations to reduce operating costs. 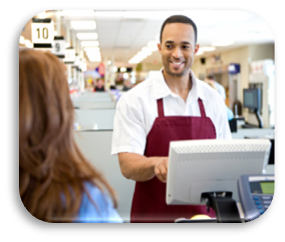 Call 1-866-889-4936 and one of professional point-of-sale staff members will discuss your exact needs. You can also reach us with any POS questions that you may have through our contact form provided below.